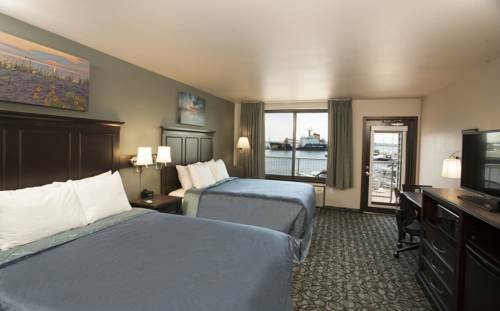 Hampton Inn has glorious celebration event and reunion services, so you may keep meetings, and of course there's nothing more relaxing than soaking in the Hampton Inn jacuzzi. 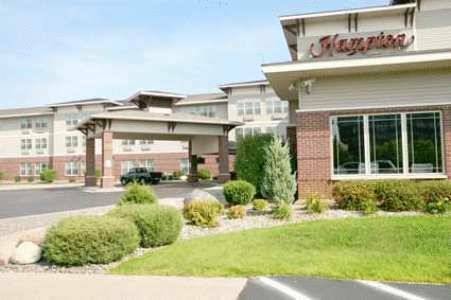 Stay in shape by jogging on the jogging track at Hampton Inn. 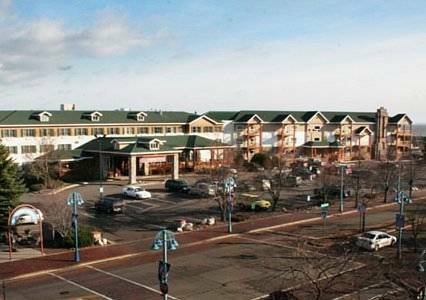 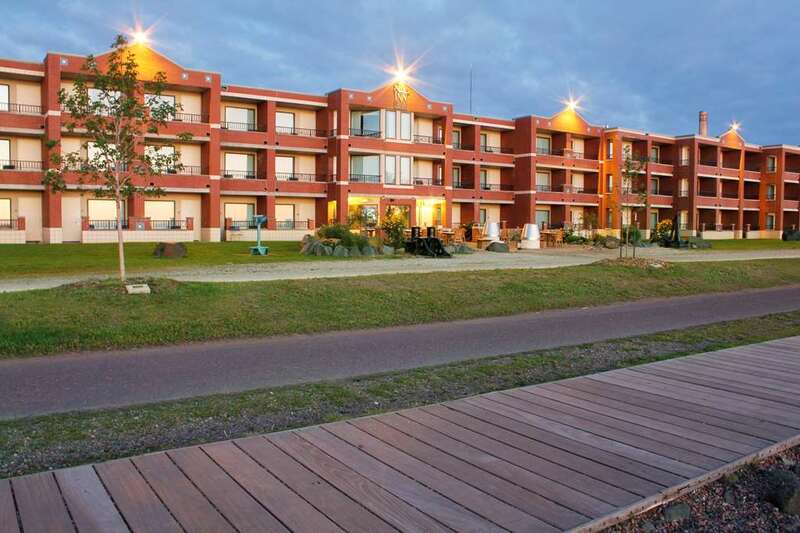 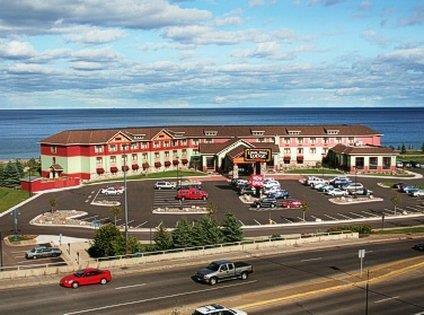 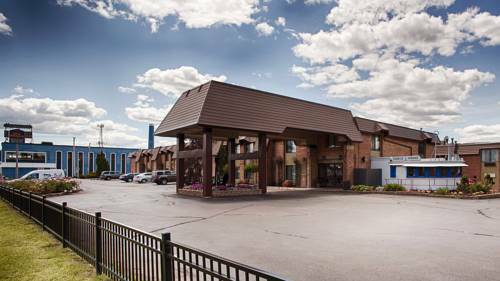 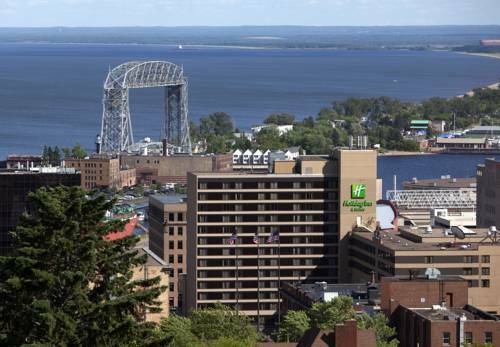 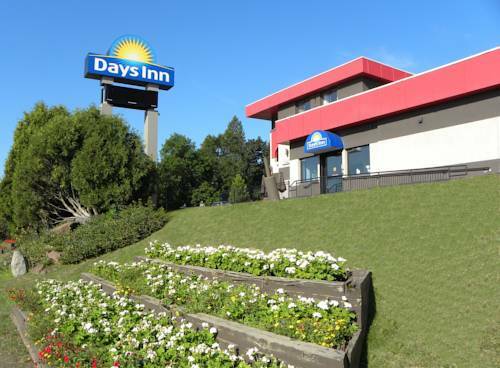 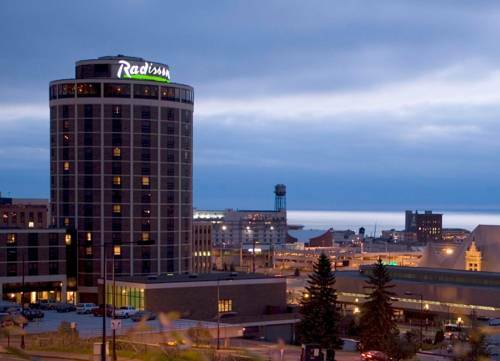 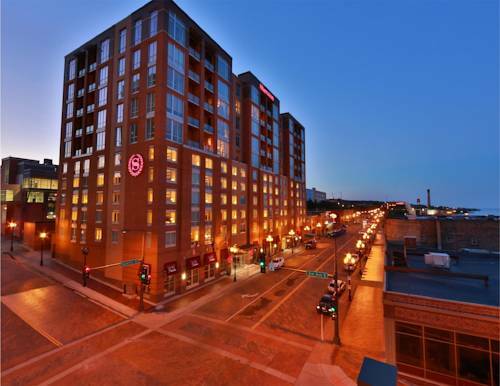 These are some other hotels near Hampton Inn Duluth Canal Park, Duluth.